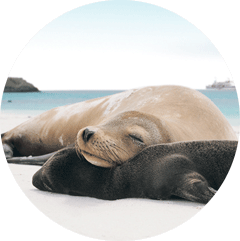 The Celebrity Flora is one of the largest and most luxurious accommodations in the Galapagos Islands, where every stateroom on board is a suite. Dine on delectable menus, curated by a Michelin-starred chef, and allow your Personal Suite Attendant to help you unpack. All excursions are led by a bilingual naturalist guide; excursion options include hiking and snorkeling. 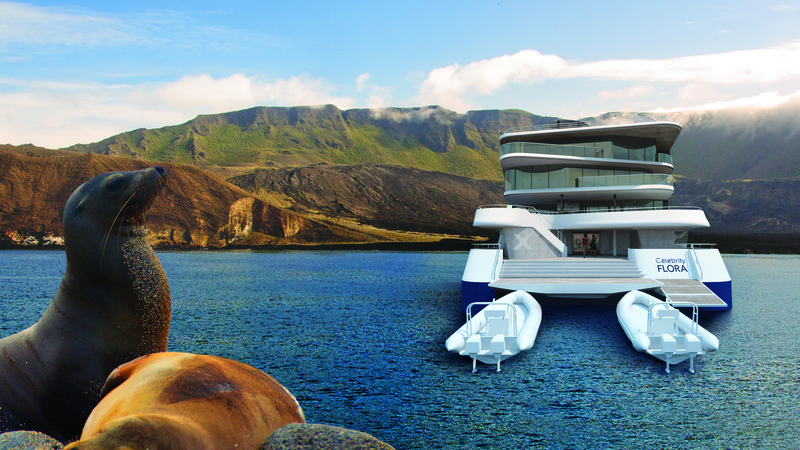 Penthouse Suite - The largest, most luxurious suites sailing the Galapagos islands. 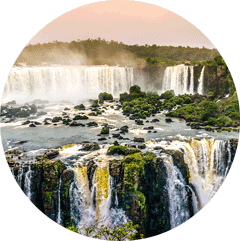 With up to 1,288 total square feet of indulgent home-away-from-home comfort, these lush havens are the ultimate complement to this extraordinary destination. Royal Suite - The Royal Suite is a modern refuge thoughtfully designed to pamper guests and highlight the destination. Experience 559 total square feet featuring a separate living area, bedroom, and private veranda. 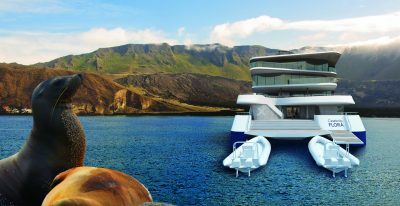 Ultimate Sky & Premium Sky Suites with Infinite Veranda - New to the Galapagos Islands is the Infinite Veranda. A key transformational element, this game-changer virtually takes your entire room to the water’s edge with the touch of a button. Sky Suites with Infinite Veranda - Transform your suite to an open-air room with the touch of a button and experience a greater connection to the Galapagos Islands landscapes. Sky Suites with Infinite Veranda feature a modern layout with an etched glass divider and face outward for stunning views from the moment you wake. Sky Suite with Veranda - The Sky Suite with Veranda offers a total of 330 square feet, including a private, spacious (84 square feet) veranda. The signature Cashmere Collection Bedding invites you to sink into it. In fact, it’s so indulgent, we dare you to have a better night’s sleep anywhere else. All cabins have a private bathroom, ocean view, and ample storage space for clothing and luggage.